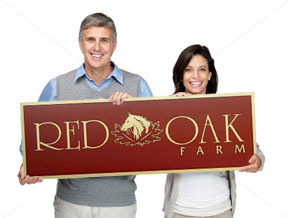 “I ordered a plaque from you recently and wanted to tell you that I was very impressed with your service and the quality of work you did in such a short notice. … We are very pleased and would recommend you highly. … Thank You! Most people don't realize that the design actually "makes" the plaque. It's all about balancing your typestyle, letter sizes and graphics to the dimensional proportions of the plaque. Whether you require a mixture of complex graphic elements as part of your design, or a simple text inscription, our designers have earned a reputation for their ability to add just the right artistic touch for your plaque and setting. The result: Beautiful designs you will be proud to display. 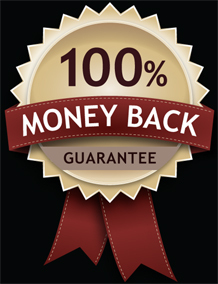 When you decide to purchase, you will do so with the confidence of our 100% Money-Back Guarantee. There is no other way to do business. 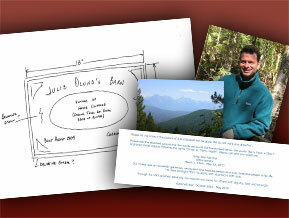 Several free brochures with pricing are available for viewing, printing, and downloading. You can even zoom in for a closer look at any photo or text. Just visit the Free Brochures section. You will receive Layouts & Quotes before you order, at no charge, and with absolutely no obligation to purchase. Get started today with a Layout Request Form. 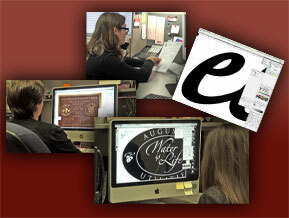 Our experienced designers will help you fine-tune your layout, making any necessary changes. Again, this is before you order, and at no charge or obligation to purchase. You don't have to be an artist. That's our job. We can work from virtually any starting point, whether you convey your ideas via telephone, rough sketches, or fully-detailed architectural drawings. Communicating from any location is as simple as placing a local call when you call us Toll-Free. 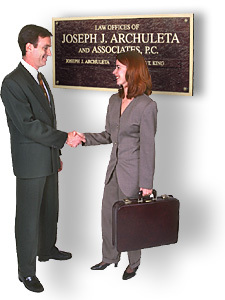 Plaques and nameplates are our only business, not a side-line. If you could hear some of the conversations our designers have each day with customers just like you, you would agree that they truly enjoy what they do. They are not only friendly and helpful, but also enthusiastic, experienced, and eager to meet your unique requirements. Yes, we have been doing this for over three decades, so you'll be in very good hands. We're big enough to competently handle your project, yet small enough to offer personalized service. Visit Comments From Our Customers to read what they have told us over the years.